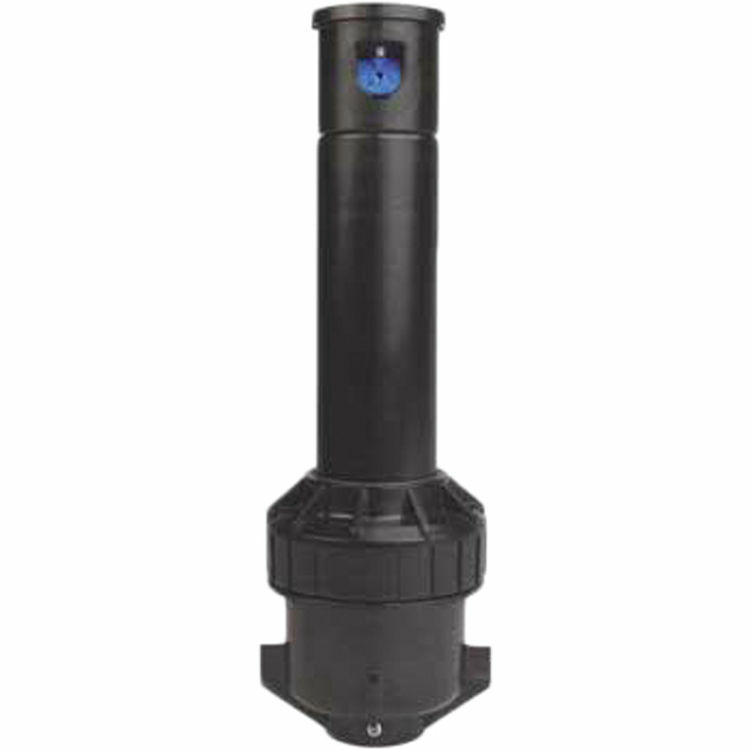 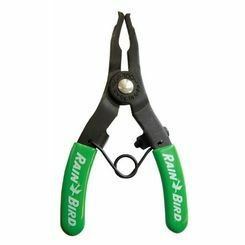 The Rain Bird 5000SPCS is a Part-Circle Shrub Rotor with a Seal-A-Matic Check Valve that features a heavy-duty cover assembly and retracting spring for long-lasting durability and reliability. 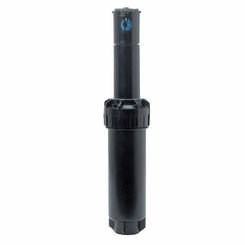 Rain Bird is the sprinkler industries leading manufacturer of irrigation products and services. 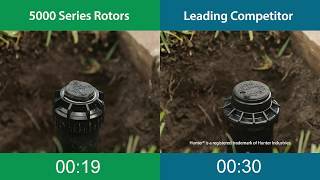 For the last 80 years, Rain Bird has offered the widest range of irrigation products for farms, golf courses, commercial, and residential applications. Save on the Rain Bird 5000SPCS when you shop online with the plumbing pros here at PlumbersStock. 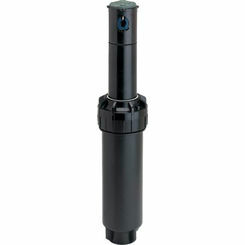 Includes locking screw to fasten shrub rotor to the riser and Secure Ribs to assist in staking.